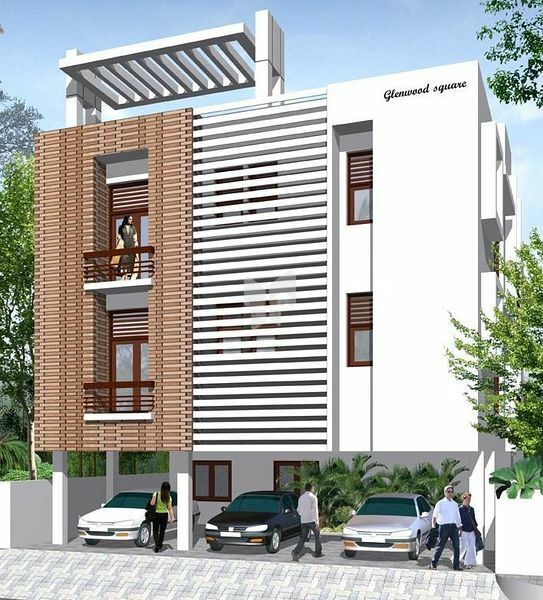 FOUR SQUARE DEVELOPERS is one of the leading real estate promoters in Chennai, specializing in the sale of DTCP - approved residential plots. 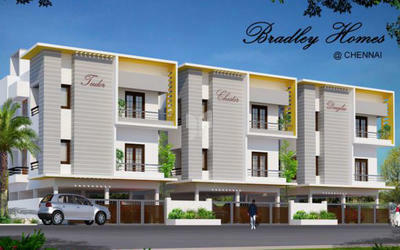 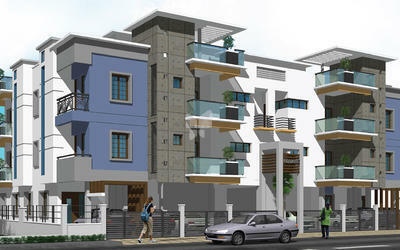 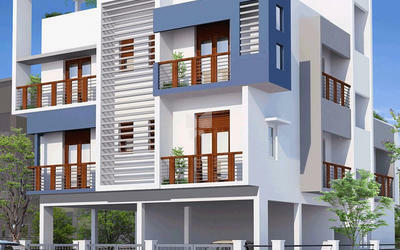 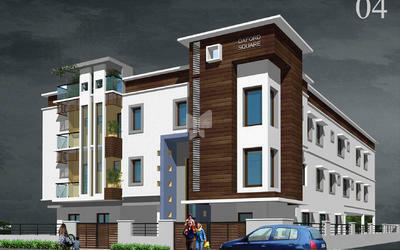 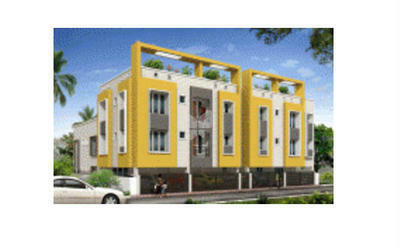 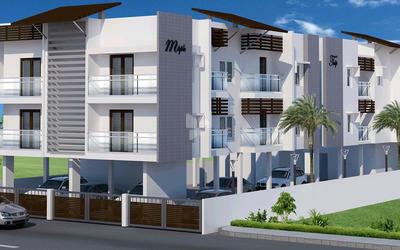 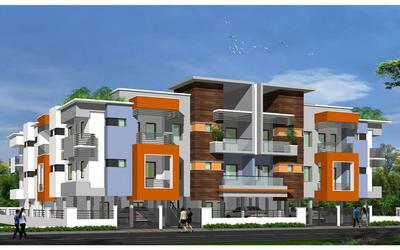 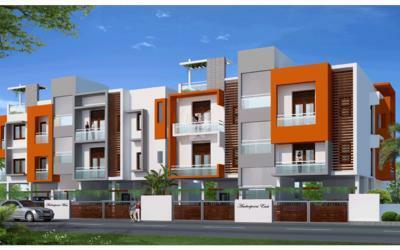 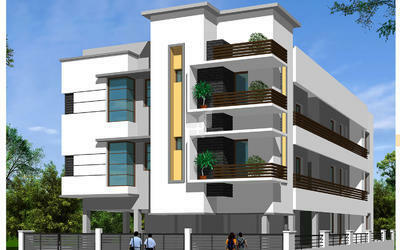 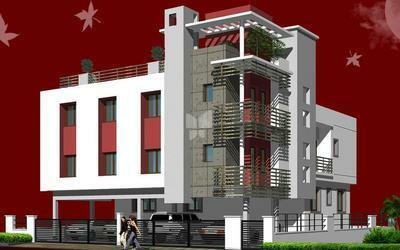 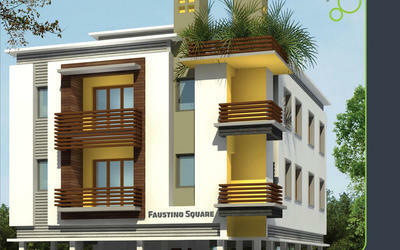 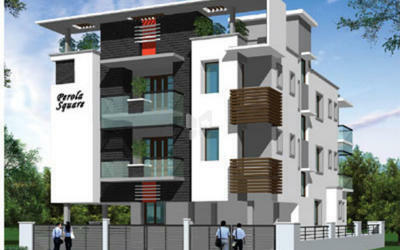 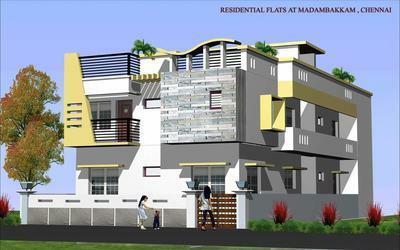 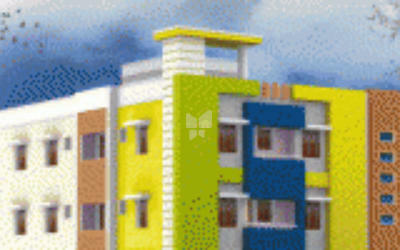 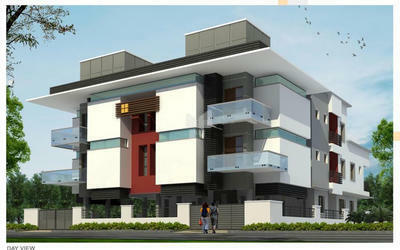 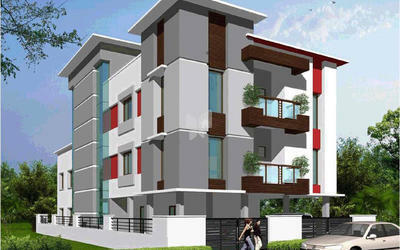 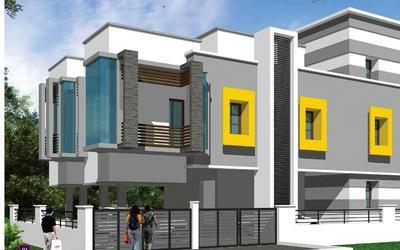 We are dedicated to developing layouts in prime locations in Chennai and outskirts. 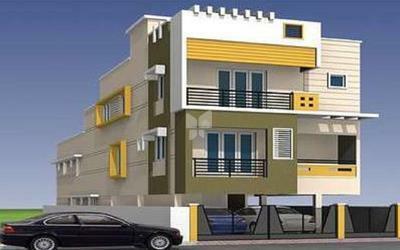 Our professionals who possess a wealth of experience and remarkable expertise in the real estate arena manage our layouts. 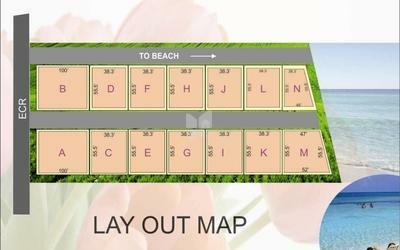 Our plots are located in rapidly developing areas, and this gives them better appreciation value at an incredibly short period. 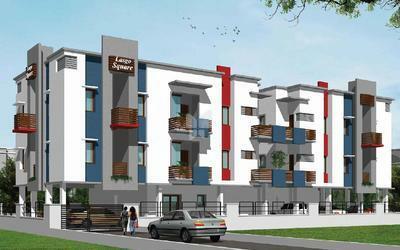 Owing to this reason, thousands of our customers, over the years, have enjoyed sizeable returns on their investment. 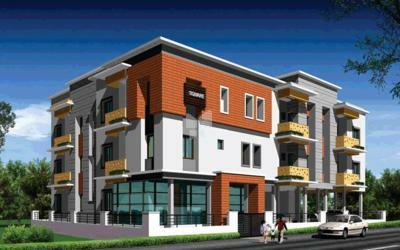 We always seeks new and better ways to help our customers, achieve their goals, through properties that have excellent overall quality and value. 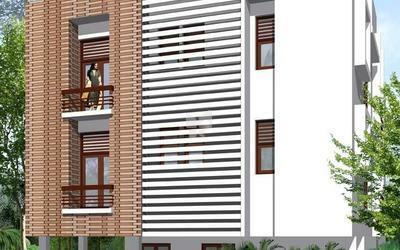 This is the company's most important business principle and one of the reasons its dynamic team of well qualified professionals, consistently go that extra mile, to keep projects on track, and customers happy.